CD Projekt’s Good Old Games, or GOG for short peddles old games – and many of you jumped onboard for the ridiculously cheap games and awesome nostalgia on offer. However, without Steam achievements and the ability to chat with friends, it wasn’t for all of you. 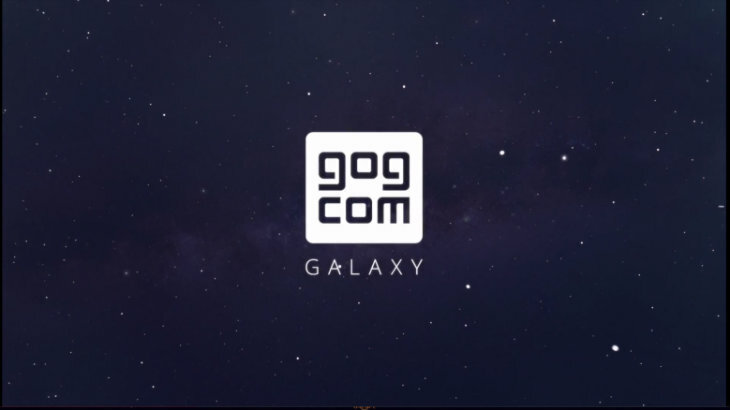 Now, GoG is letting you have it all. For the non-video viewing among you, the video focuses on three main elements: optional client, freedom of choice, and cross-play. Optional client means that while they will be offering these new services through the client, you can still choose to completely ignore it, playing games manually the old fashioned way. Alternatively, you can make use of the client but only use certain features – play online and share your achievements and chat to friends, or do it offline to use it as an easy launcher for all your games. Turn on or off whatever functionality you want. Finally, without using third-party clients (including the dreaded Uplay?) you can play with friends using other clients with cross-play. Presumably, this means that you can play with your DRM friends on Steam while making use of the DRM-Free client. I think this is the best thing GoG could have done. Now, gamers will be able to lump their entire GoG backlog into one launcher, earn achievements and chat to friends. This is the perfect competition to Steam – all those people who like the idea of Steam but abhor DRM can finally make use of a client without feeling like they’re getting locked into something they don’t want. Will you change over to Galaxy? Will you be using both? Or do you think this is just a desperate ploy from the company that should be focusing on getting licenses for more awesome classics instead of trying to compete with Steam? Previous article Mark Hammill talks STAR WARS EPISODE VII, plus check out his combat pose!